We learn and grow by asking questions. The Lord, however, asked questions during His earthly ministry not for His benefit, but for ours. 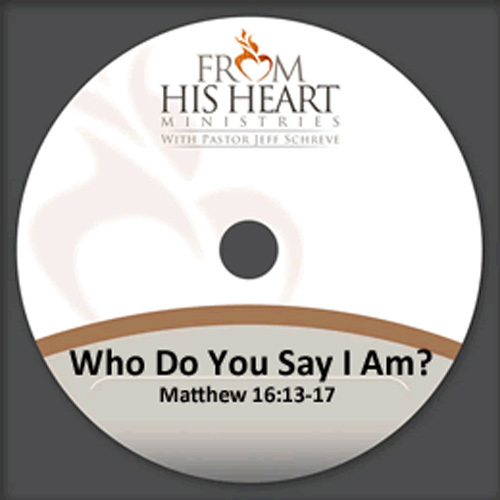 In this 5-MESSAGE series, Pastor Jeff Schreve looks at five key questions Jesus asked of people. The answers are sure to help you as you wrestle with your own questions about your purpose for being here... and His power to transform your life. 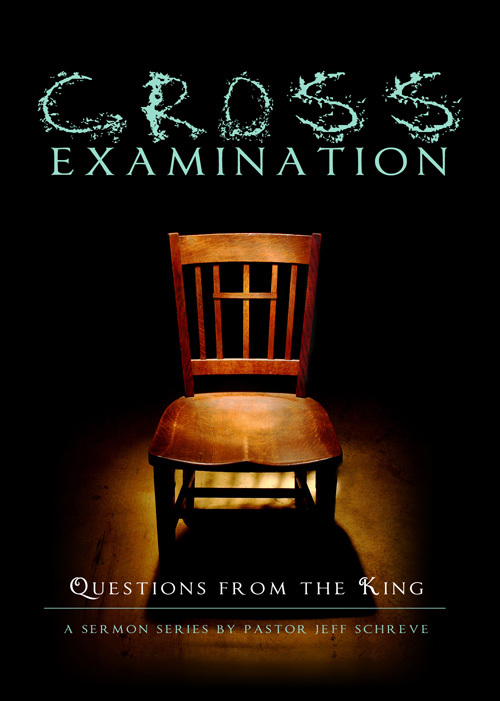 That is the question Jesus asked the man often called "Doubting Thomas." It's the most important question you could ever answer. This lesson is a must for those who have never made the decision to surrender their lives to Jesus and make Him Lord of their lives. Jesus puts a premium on prayer. He spent many hours praying to His Father. 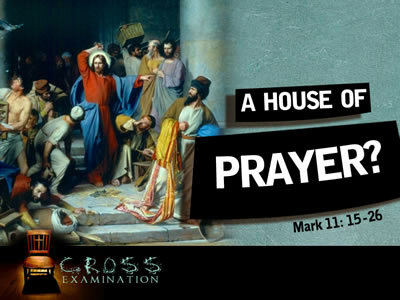 Find out how you can make a difference for the Kingdom as you depend upon God and seek His face in prayer. Have you blown it big time? Do you feel guilty, ashamed and condemned? 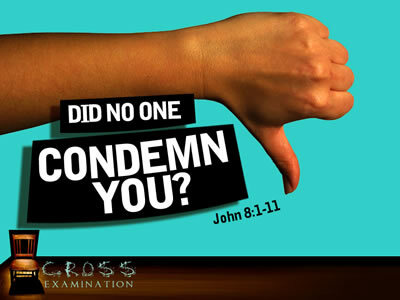 What does the Lord have to say about guilt, shame, and feelings of condemnation? Discover unexpected answers to overcoming your failures and sins in this encouraging message from Pastor Jeff Schreve. Have you ever felt like your prayers lacked power? Does it seem like other people get their prayers answered and you don't? What gives? Pastor Jeff Schreve shares how you can experience powerful answered prayers and see God work miracles in and through your life. 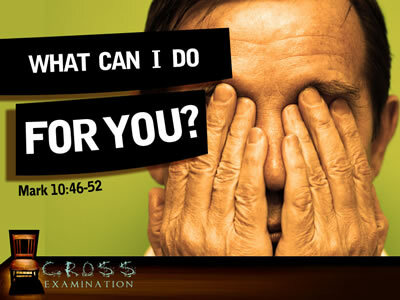 He wants to do everything for you. Just ask in faith and trust Him. Who is Jesus? Was he a good teacher, a great man, a miracle worker, or was He someone much more? Find out who Jesus said He was and how He can bring wonderful changes to your life!